Cute Mouse Animal Wearing Headdress With Feathers, Leaves And Flowers Vector Illustration On White Background. Lizenzfrei Nutzbare Vektorgrafiken, Clip Arts, Illustrationen. Image 119135464. 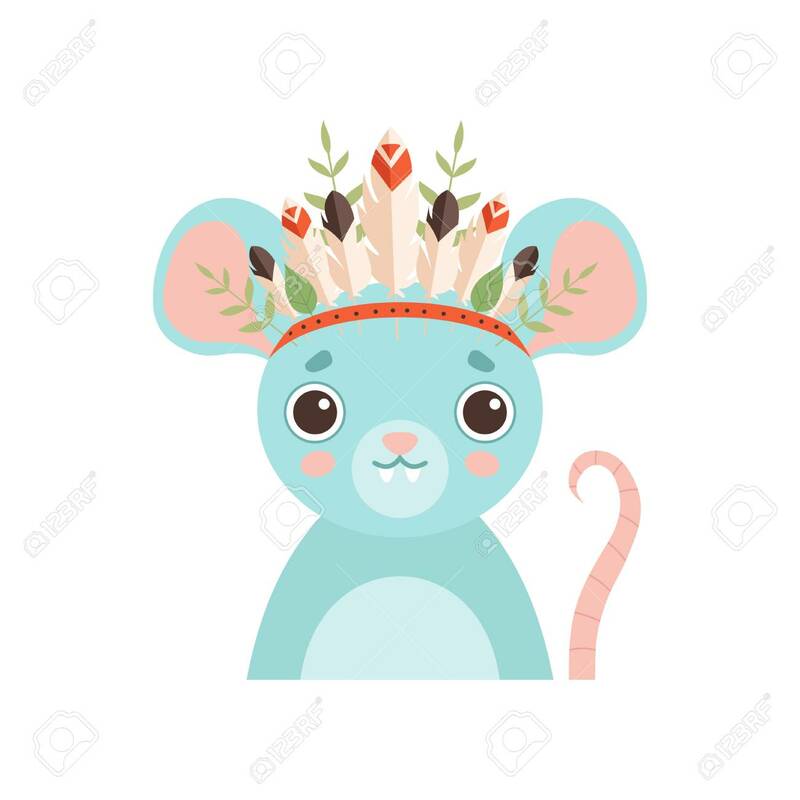 Standard-Bild - Cute Mouse Animal Wearing Headdress with Feathers, Leaves and Flowers Vector Illustration on White Background. Cute Mouse Animal Wearing Headdress with Feathers, Leaves and Flowers Vector Illustration on White Background.